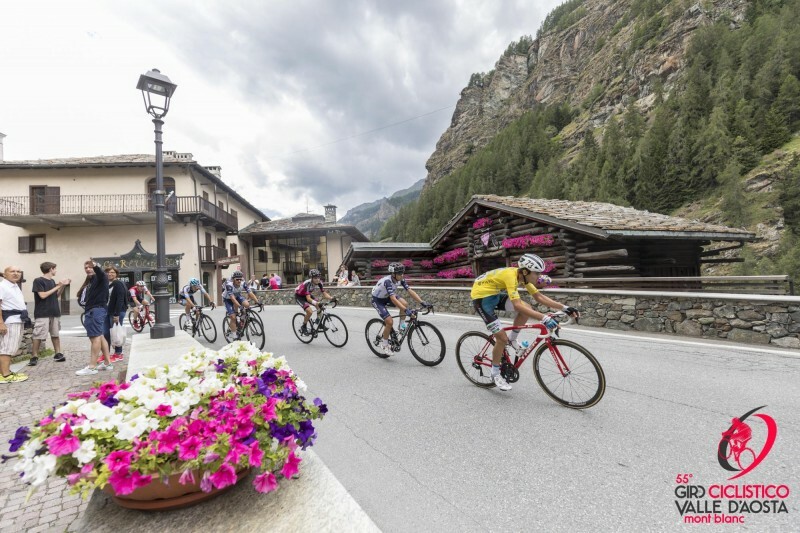 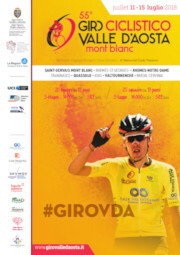 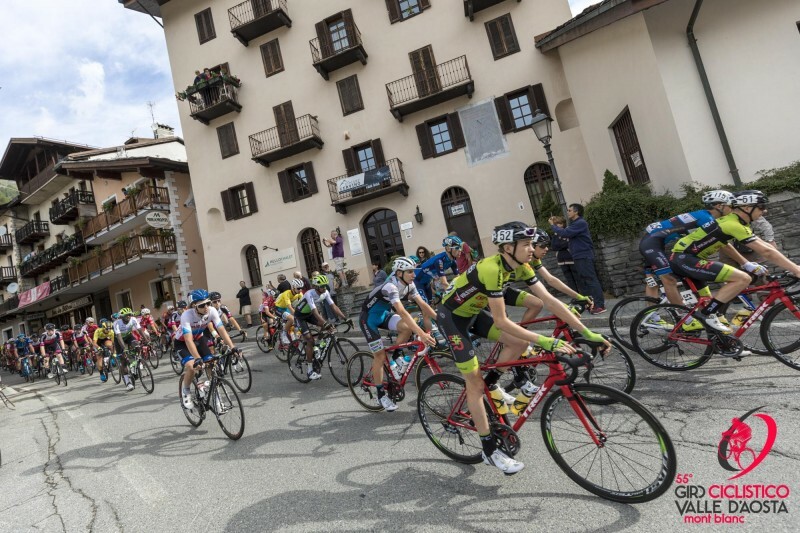 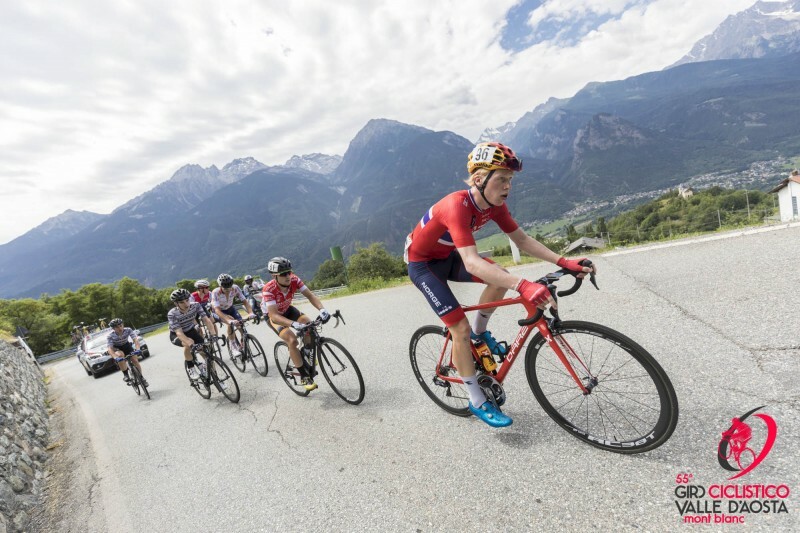 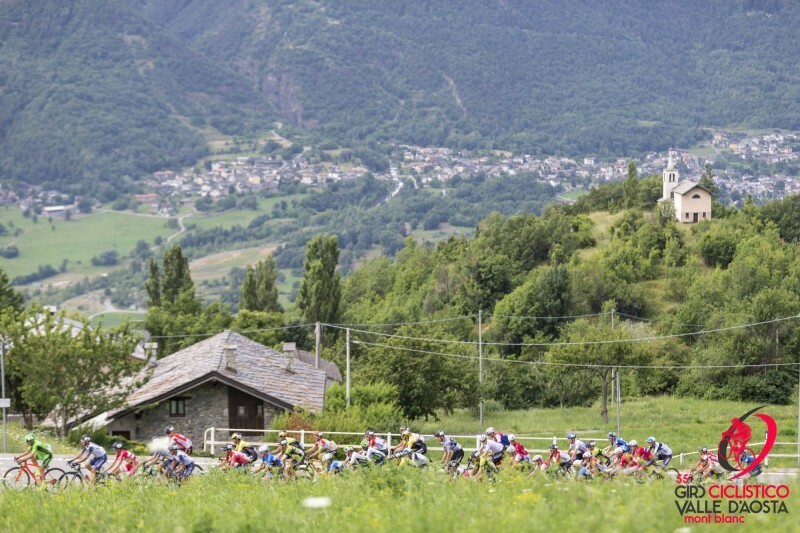 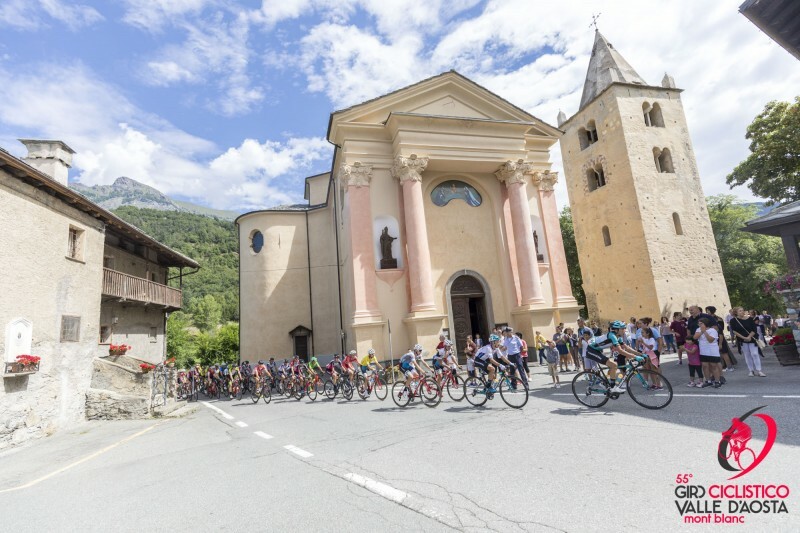 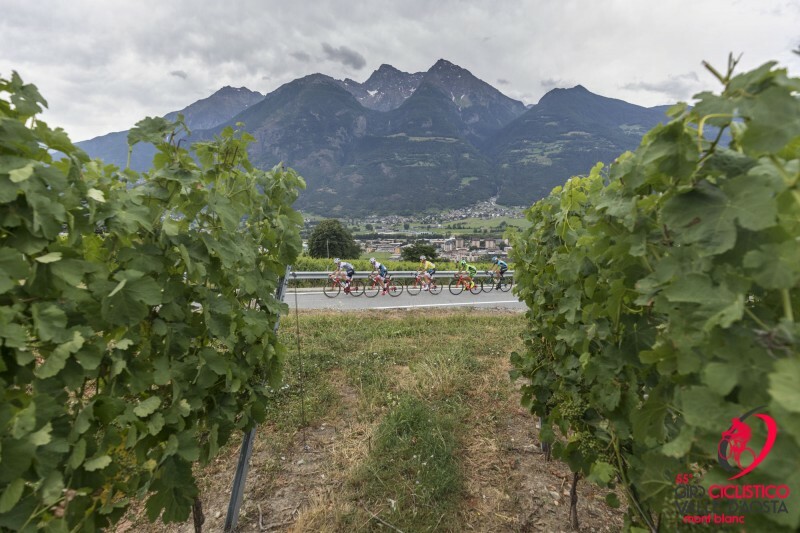 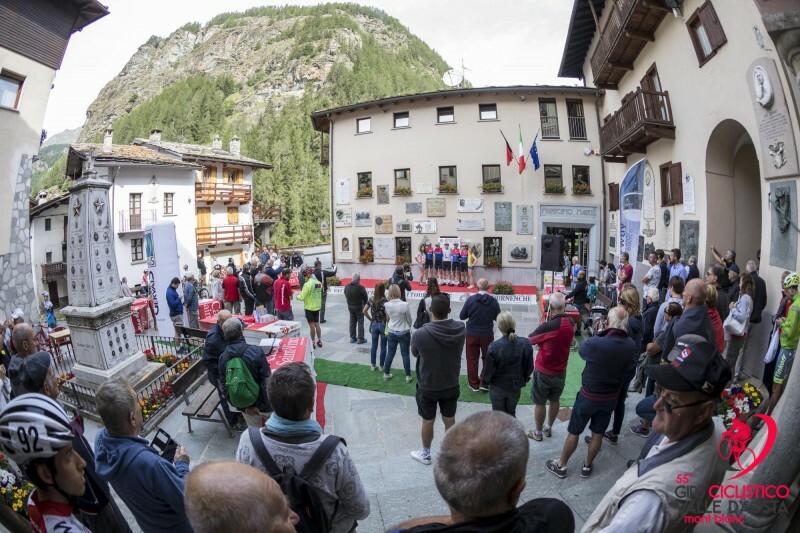 The last stage of the 55th Giro Ciclistico Internazionale della Valle d’Aosta Mont-Blanc, 109 kilometers from Valtornenche to Cervinia, is more decisive than ever for the final victory, with three riders in just a minute. 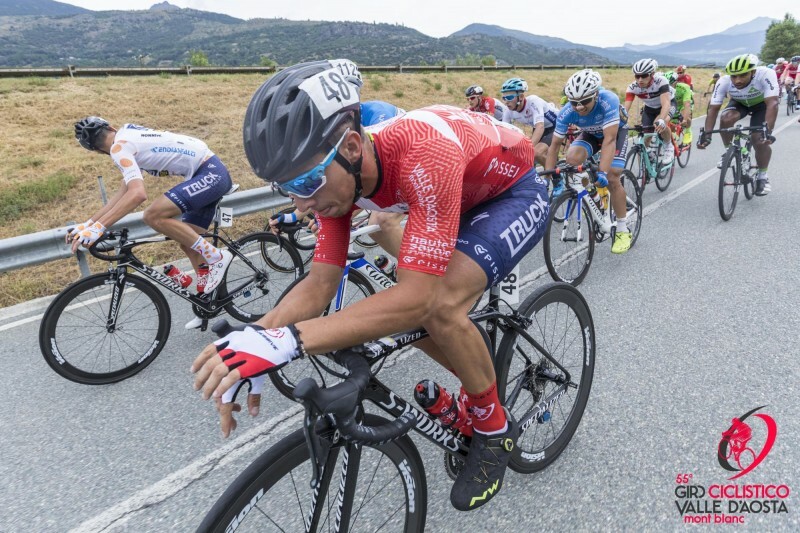 The day's breakaway, therefore, does not have much space and the most courageous have the opportunity to stand out only during the initial stint. 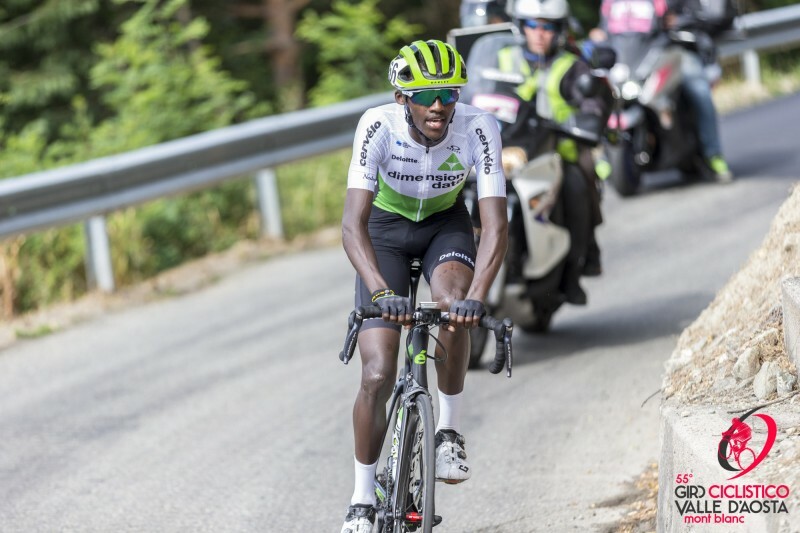 The most notable benefit is for the Rwandan Mugisha (Dimension Data For Qhubeka) who launches the attack, first in a squad and then as a solo action, catches the necessary points to conquer the polka dot jersey for the best climber. 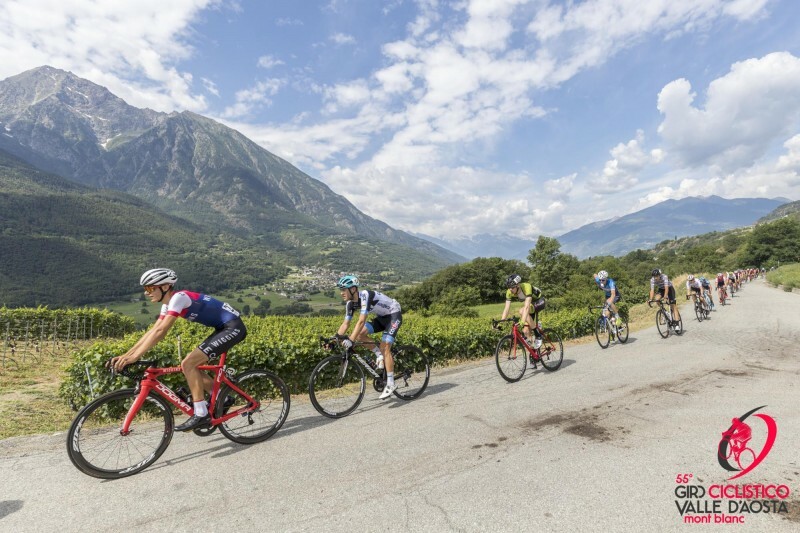 After the descent from the Col Saint Pantaléon, however, the pot gets higher and requires a forcing of the group and the first riders, all together up to that point, begin to fight each other. 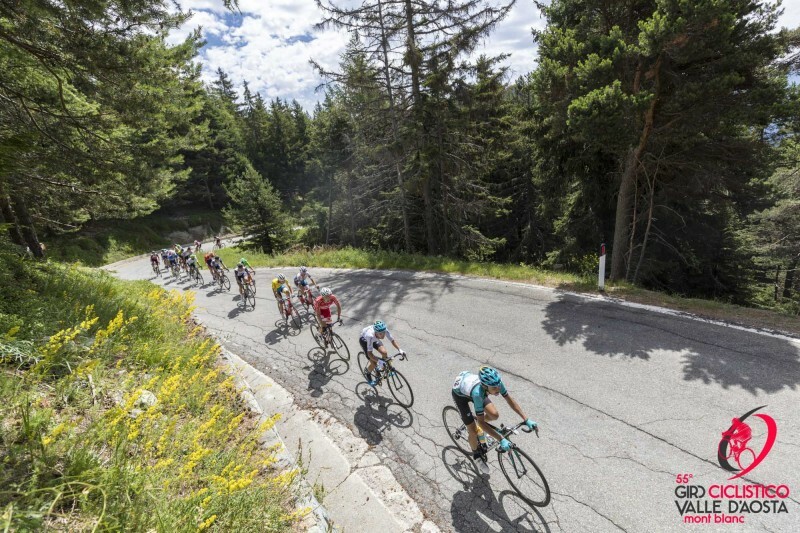 The forcing of Astana comes quite quickly and as soon as the ascent towards Cervinia starts to get steeper and steeper Vadim Pronskiy starts his offensive. 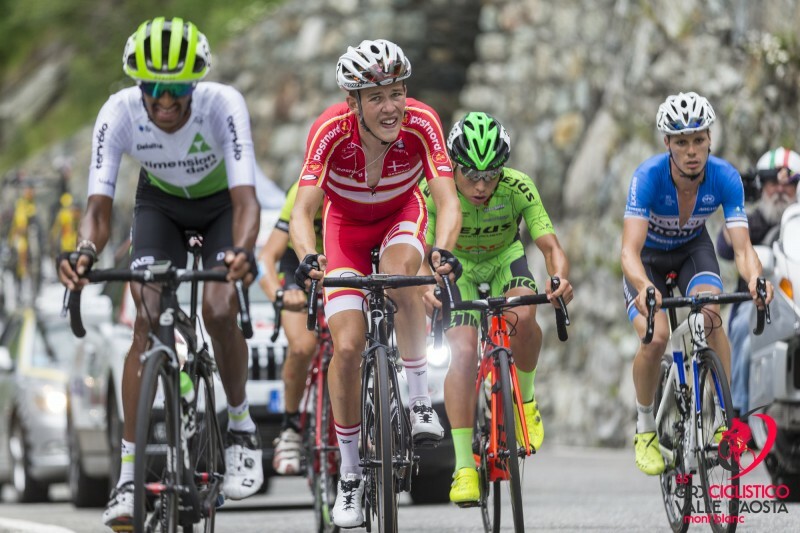 Soon we understand that his rhythm is unsustainable for everyone, even for Inkelaar, among the first to raise the white flag. 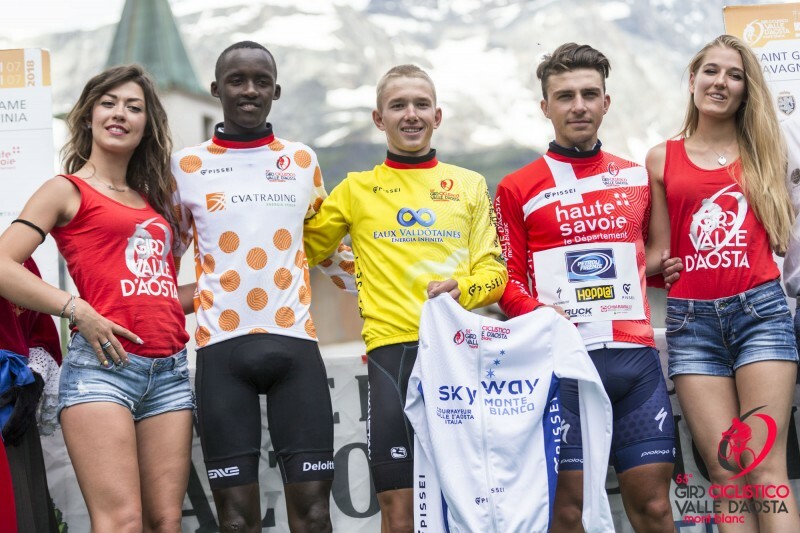 The Kazakh, closes onto Mugisha and continues towards the goal and for the others there is nothing to do. 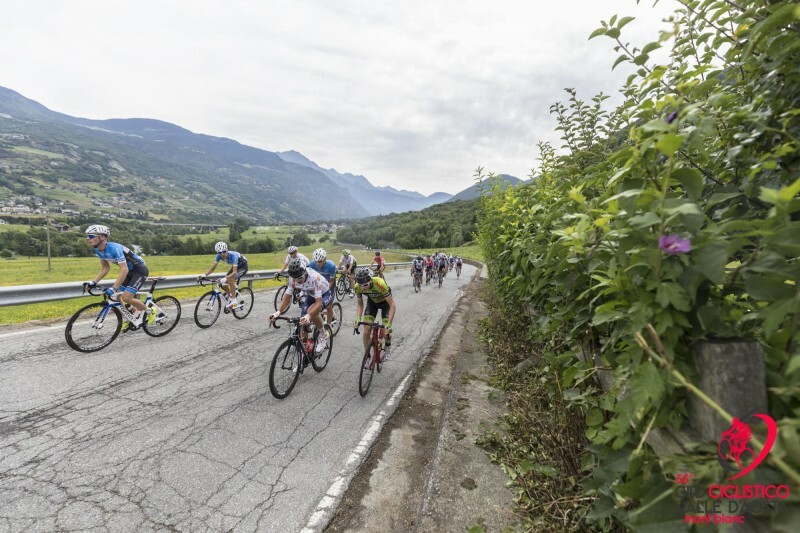 Behind him the pursuers break up, this way the podium of the race still to be decided. 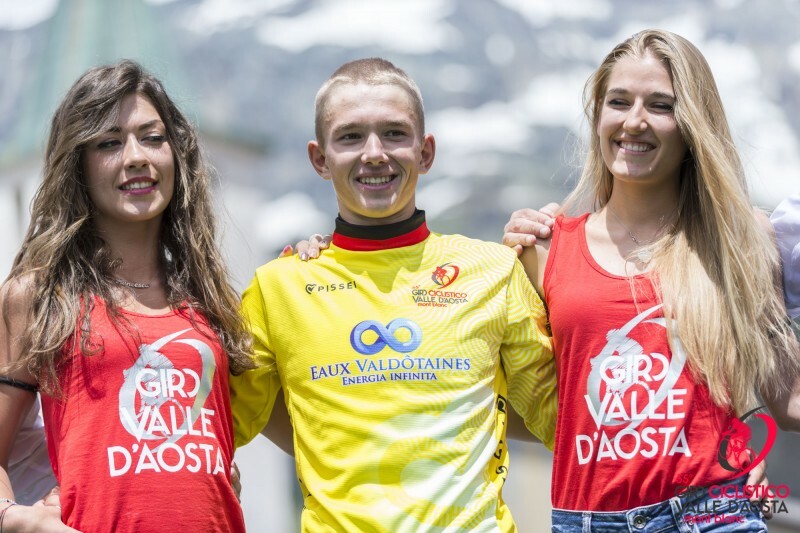 Pronskiy, crosses the finish line of Cervinia with raised arms and with double joy: he gets the stage and the 55th Giro Ciclistico Internazionale della Valle d'Aosta - Mont Blanc. 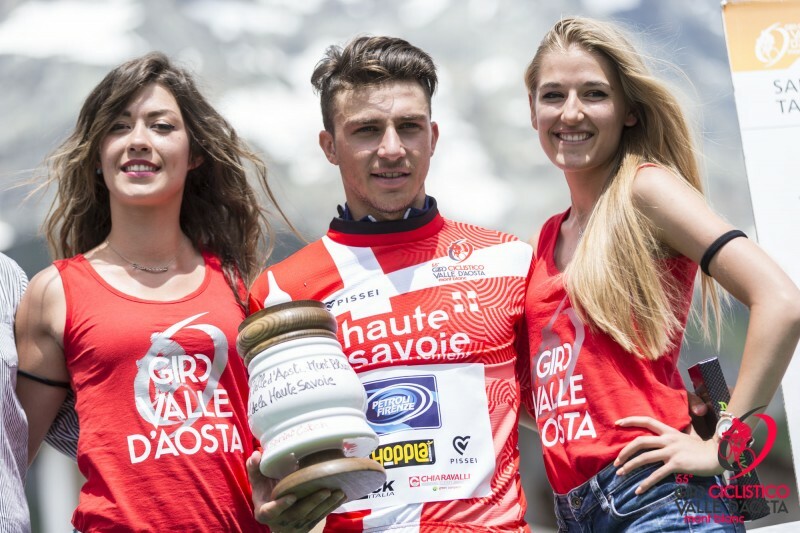 For him, already the best young rider at the Giro della Valle d'Aosta last year, this year comes a full success, based on his confidence and on an increasing shape stage by stage. 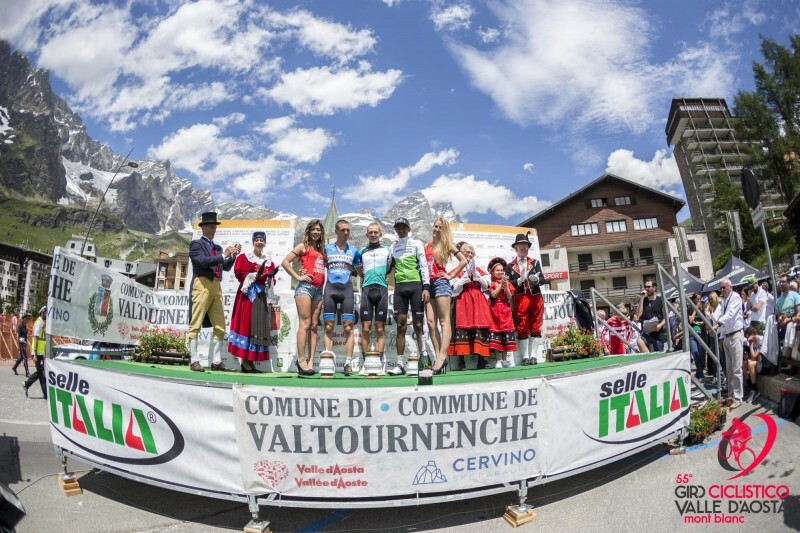 Behind him a brilliant Alessandro Fedeli (Trevigiani Phonix), the winner of yesterday stage in Champoluc, who gets ahead of Hafetab Weldu (Dimension Data For Qhubeka). 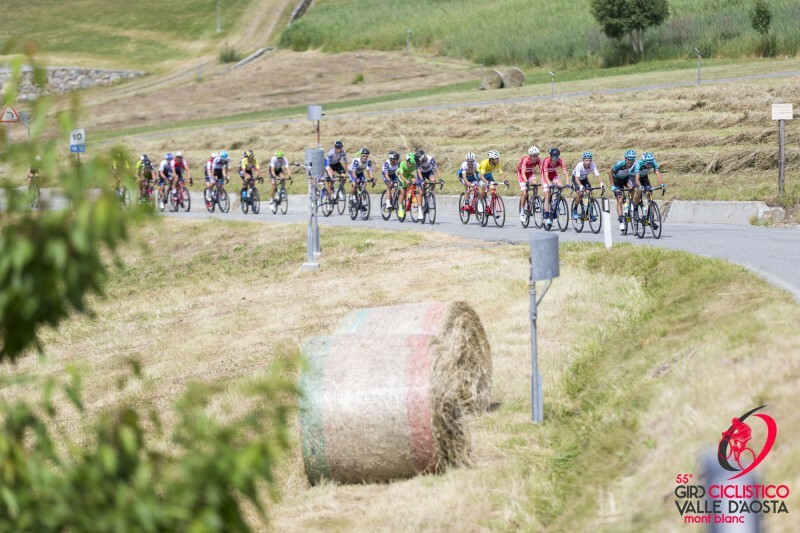 Then after a couple of minutes the rest of the fractioned peloton, with the yellow jersey, very disappointed at 2’27”. 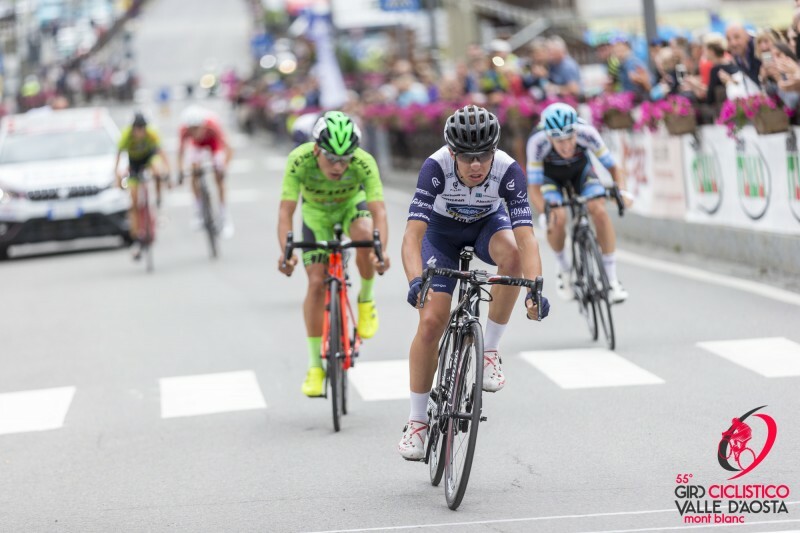 New GC, with Pronskiy (Astana City), Inkelaar (Polartec Kometa) and Gregaard Wilsly (Denmark National Team). 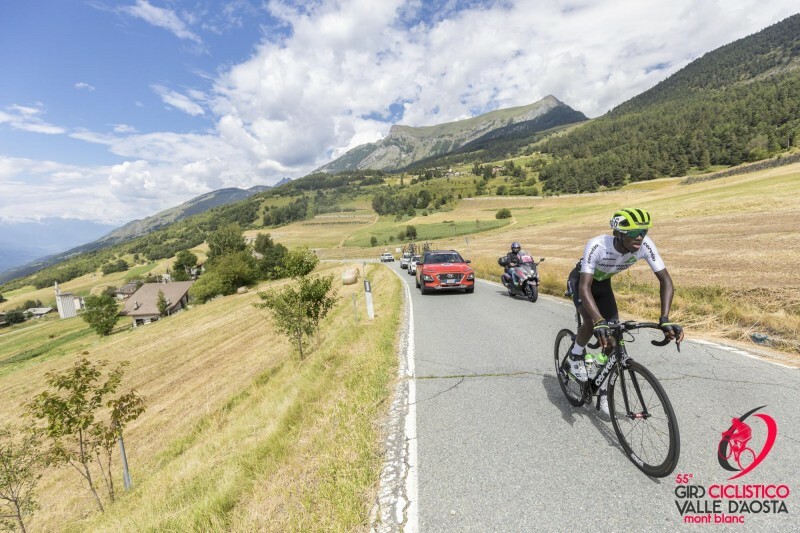 Forth the Colombian Rubio Reyes (Team Vejus), while fifth Weldu (Dimension Data For Qhubeka). 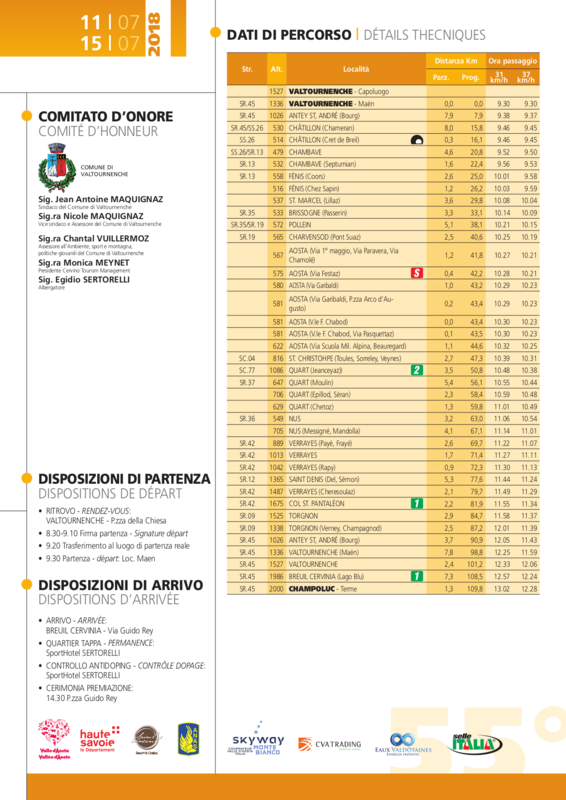 The first Italian isFortunato (Petroli Firenze Hopplà), in sixth place. 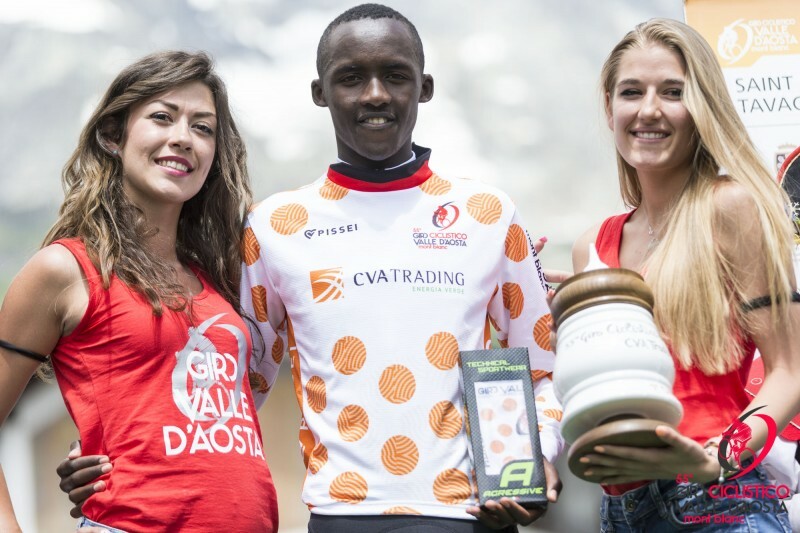 Others jerseys: red jersey Sprint Catch is for Dotti (Petroli Firenze Hopplà), polka dot jersey is owned by Mugisha and the white one for points is again owned by Pronsiy. 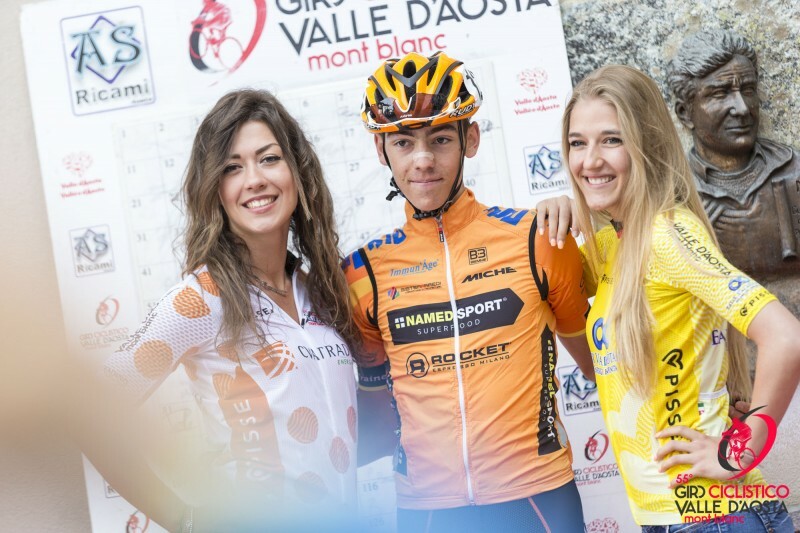 The best young rider (with the tenth place in GC) is the Belgian Mauri Vansevenant (EFC - L&R – Vulsteke), son of the former pro-rider Wim.